Instructors are the key component of the education equation. Rett University strives to select highly experienced, knowledgeable and motivated candidates for our students. If you have the patience, the creativity, the compassion, and the desire to truly involve and inspire our students to help their students with Rett Syndrome reach their highest educational and personal goals, we invite you to apply to work with Rett University. Rett University empowers you to teach online to Rett Syndrome educators, therapists and families by giving you the tools and resources to make it easy for you to teach your proven strategies. We work with you throughout the course creation process by providing feedback on your webinar – and review every course before it’s live to ensure it is ready to go. As a Rett University instructor, you always retain full ownership of your content and therefore are able to update, check student progress, statistics and retention. When you develop a course with Rett University, you will be assisted by our staff to help you output the best possible translation of your teaching strategies and coursework. You won’t need to manage servers, set passwords, help your students with browser problems, manage extension requests, or even worry about attracting students to your course. We manage those tasks for you. As a member of Rett University, you will be free to focus on what you do best—teaching your students. Because our community owes much of its students’ successes to the talent and dedication of our instructors, we strive to provide our instructors with a very generous compensation plan. We view our relationship with you as a partnership, and feel that you have as much at stake in the success of your course as we do. As such, we will not place any caps on the income you can receive from your course. If you’re willing and able to make a difference in a student with Rett Syndrome, we will do all that we can to provide you with the financial and professional rewards you deserve. Besides helping you to develop and sell your course online, Rett University offers our instructors a chance to present their course through a workshop format through our Rett U Live! program. We partner with our instructors to facilitate your workshop in your city of choice and assure affordable attendance fee and marketing support. For more information please contact us once you have become an official instructor at Rett University. 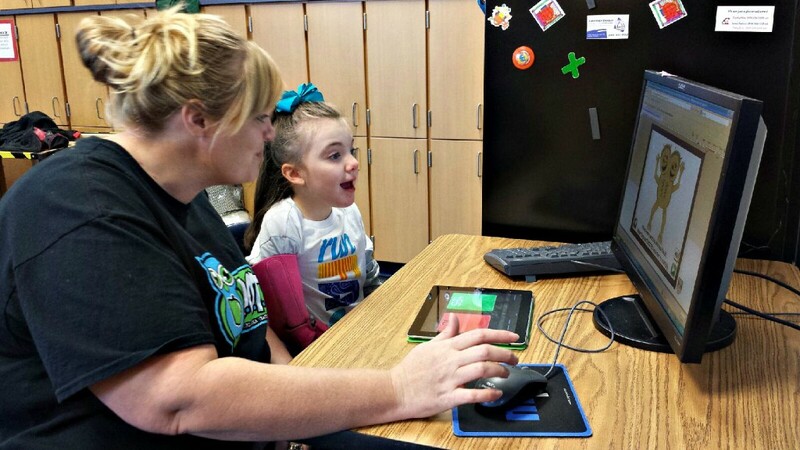 There’s never been a better time to teach online to the Rett Syndrome community! Designing an online course on Rett University is easy! We provide you with all the tools and support to build your course and transform your knowledge and proven strategies to a course that can reach thousands of individuals looking for help in your expertise. Utilize state-of-the-art, free course design tools to create your online course and earn compensation building your personal brand, all the while making a real difference in the lives of Rett Syndrome students around the world. Join Rett University and begin making a difference for a student with Rett Syndrome today!